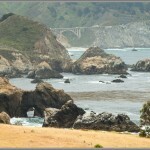 Two bridges on the north end of California’s Big Sur coast – one natural and one man-made. 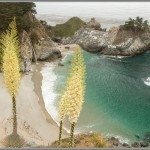 This Big Sur photo gallery was prompted by the now ubiquitous “throwback Thursday” social media post. This morning, I decided to share a photo from a road trip Jenni and I did this time last year, where we drove down the coast of California, from the Bay Area to LA. The highlight of that drive was Big Sur. 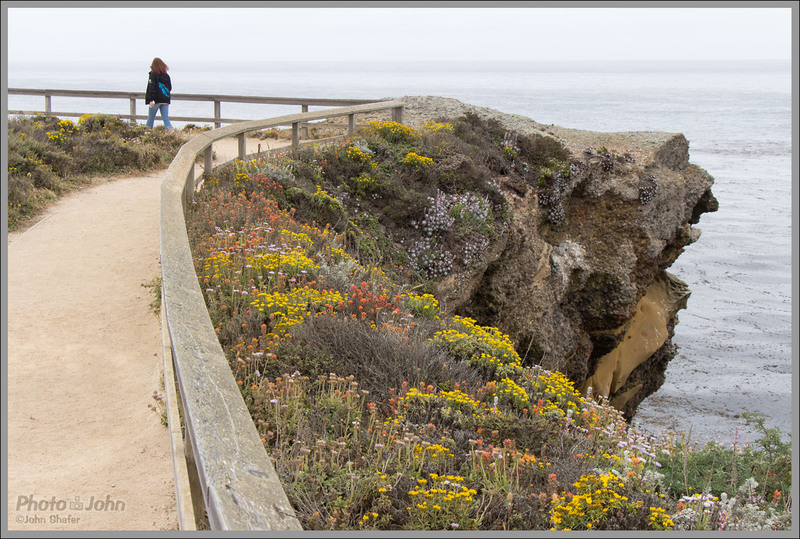 I was going to just post one Big Sur photo (that one right up there, at the top of the page) on the Photo-John Facebook page. 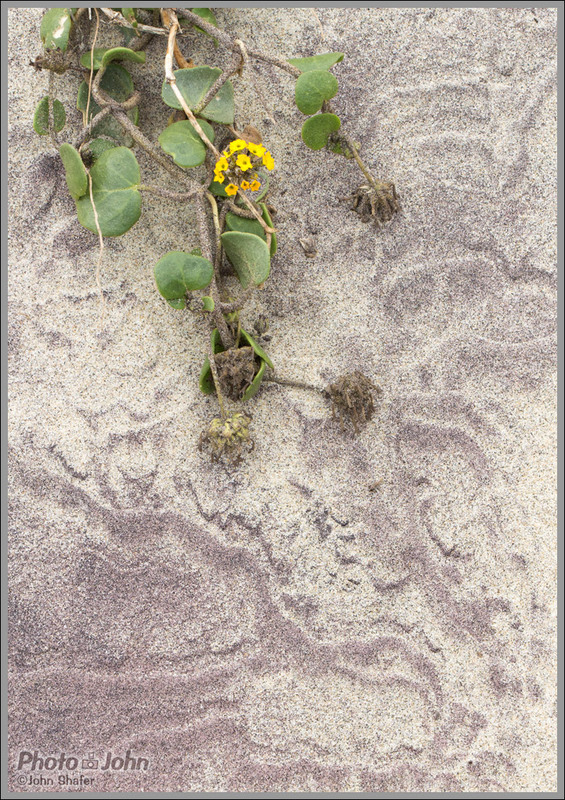 But then I realized I should post a little gallery of photos, to better show off my travel and landscape photography. 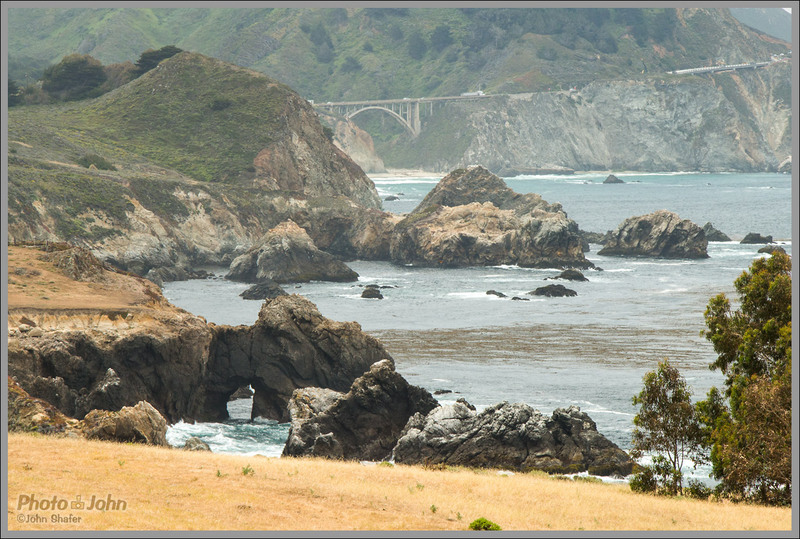 I hope you enjoy these photos from our 2013 Big Sur road trip adventure. I hope we get to do it again, soon. 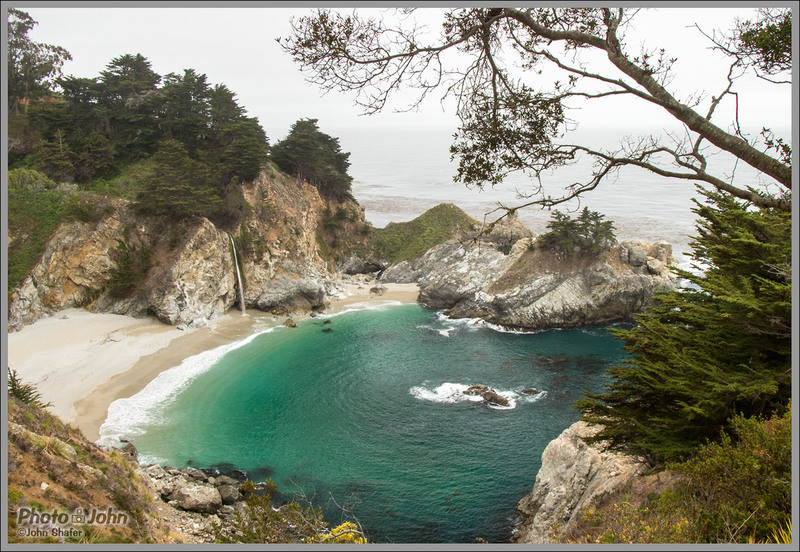 One of the most idyllic locations you’ll ever see, McWay Falls is on the south end of California’s big Sur Coast. Big Sur is such a big, diverse and dramatic place that there’s no way to see it all in one trip – let alone one day, like Jenni and I did it. But you can pack a lot of stuff into one day, if you plan well. I’ve just included a few of the highlights in the photos here. 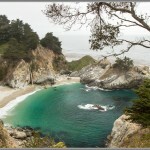 If you want to know more about our trip and see a lot more photos, check out the Photo Destination: Big Sur, California article I wrote last year for PhotographyREVIEW.com. Photo-John’s turbo Subaru Outback with mountain bikes, on the south end of California’s Big Sur coast. 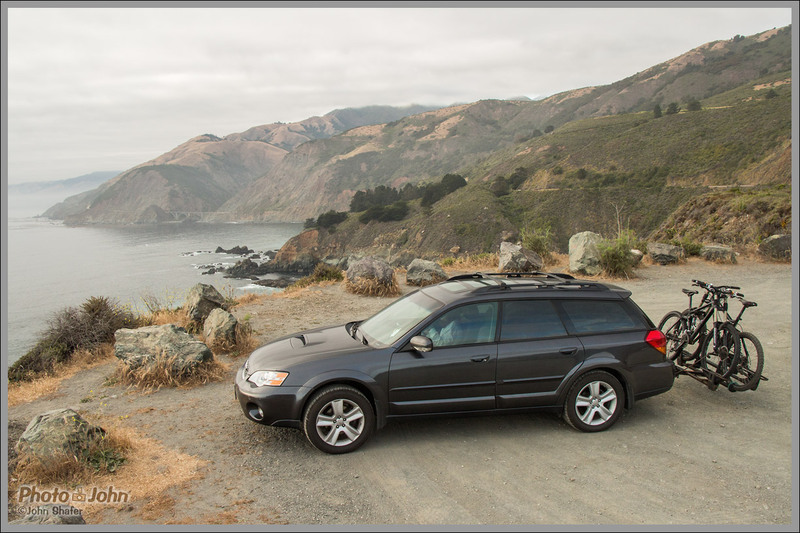 For the photographers reading this article, all the photos here were taken with the Canon EOS Rebel T4i digital SLR (EOS 650D outside the US). 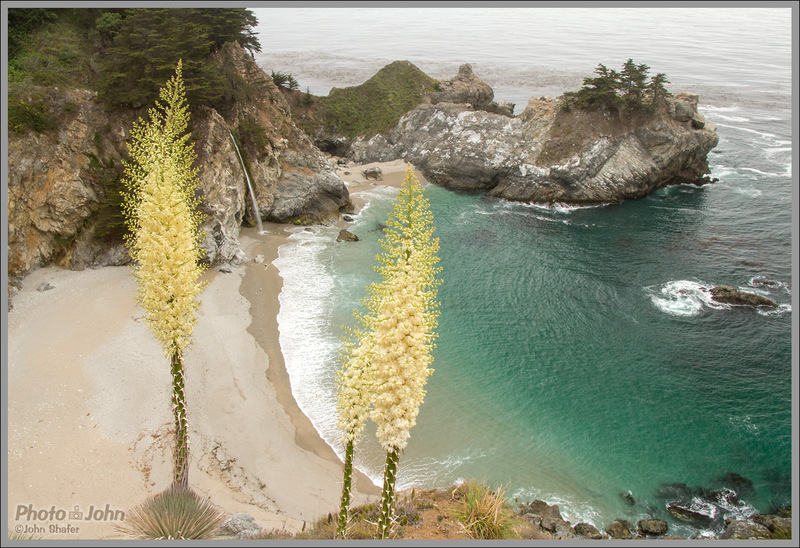 I committed to using just the T4i and EF-S 18-135mm f/3.5-5.6 IS STM kit lens during our drive through Big Sur. Although I have “better” cameras and lenses, the T4i and 18-135mm STM lens were new to me and I wanted to see how they’d perform. I was not disappointed. I have since replaced the T4i with a Canon EOS 70D, but only because the 70D offers even better performance. I’m still a fan of the T4i / 18-135mm STM combo, though – especially for video, and for the price. Comparable Nikon, Pentax and Sony DSLRs all have better sensors, now. But that doesn’t meant the T4i image quality is bad. 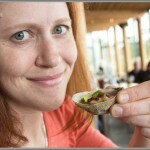 I was quite happy when I was shooting in good light. However, what really makes the T4i special is the video auto focus performance. The T4i and 18-135mm STM lens together deliver totally useable continuous auto focus for video, something very few interchangeable lens cameras can claim. Obviously, video performance isn’t something you see in my Big Sur photos. But I was able to get great video of mountain bikers coming right at me at high speed and have them stay in focus – something that I didn’t think was possible for video. The T4i has been discontinued and Canon replaced it with the T5i. It’s almost exactly the same camera, so if you like what you see here and you’re interested in a Canon EOS Rebel T5i / EOS 700D, now you know what it can do. If you like the photos in this article and you want to see more, check out my Travel & Landscape photo album on Flickr. Also, if you’d like to buy prints of anything you see here or on my Flickr feed, please contact me and let me know. 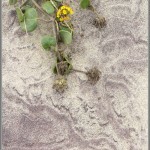 Yes – that’s really purple sand! Pfeiffer Beach is hard to find and can be very crowded on weekends. But it’s absolutely worth the effort. It’s not all about the scenery. 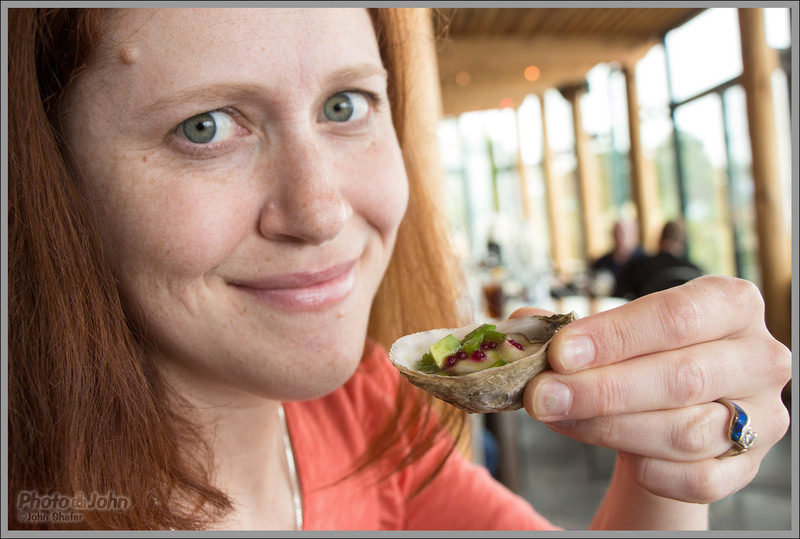 There’s also great food in Big Sur. 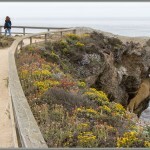 I’m a huge fan of Post Ranch Inn, built right on the cliffs above the ocean. It’s spendy, but totally worth the money.